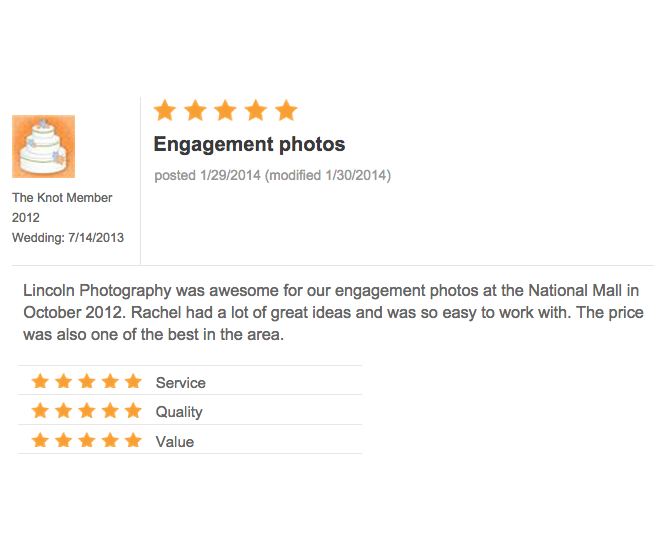 Click the reviews below to enlarge. 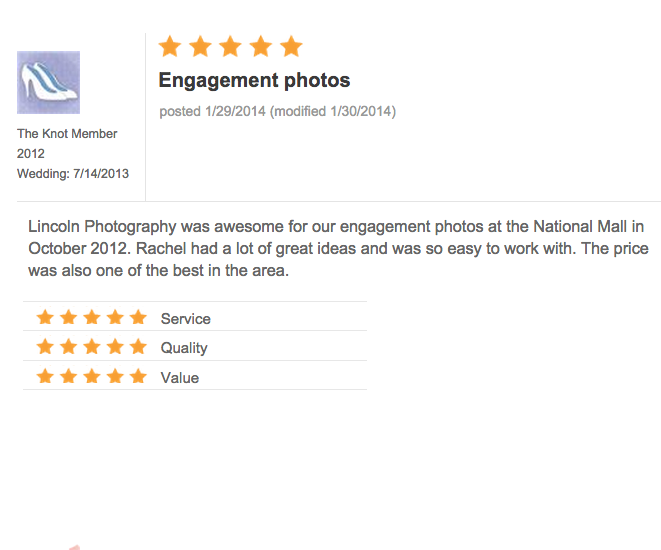 Over 900 fans on Facebook! 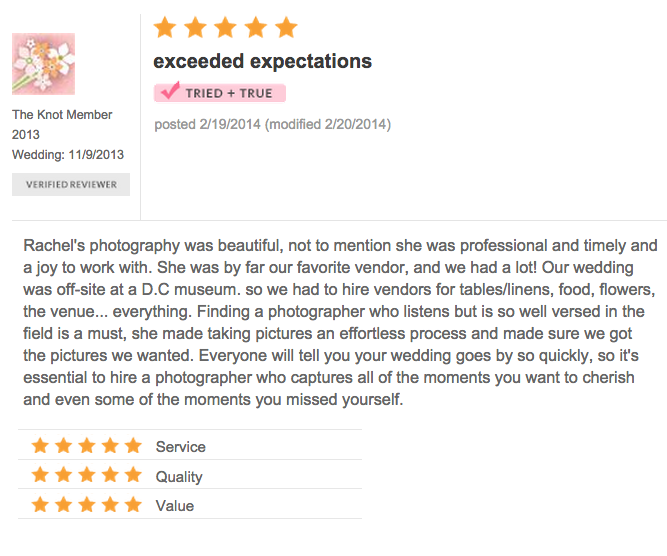 5-star reviews on Wedding Wire! 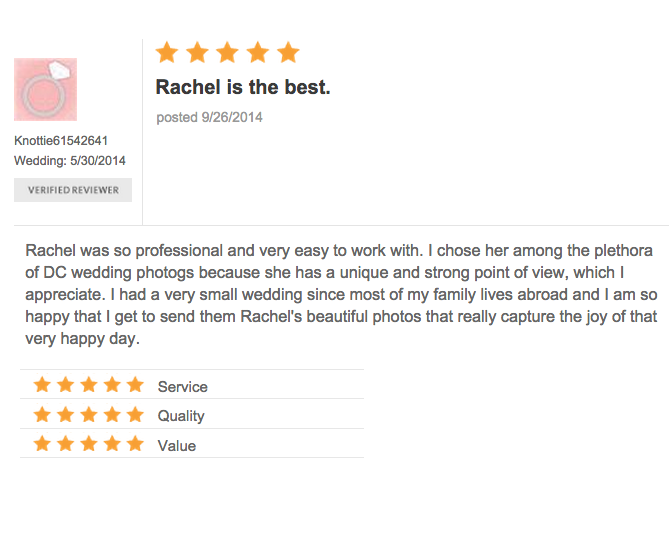 5-star reviews on The Knot wedding planning!